Questioners tend to have a good memory. Questioners are gifted learners (though their grades may not always reflect that). More outgoing Questioners may annoy their peers. *To protect their privacy, all student names have been changed. 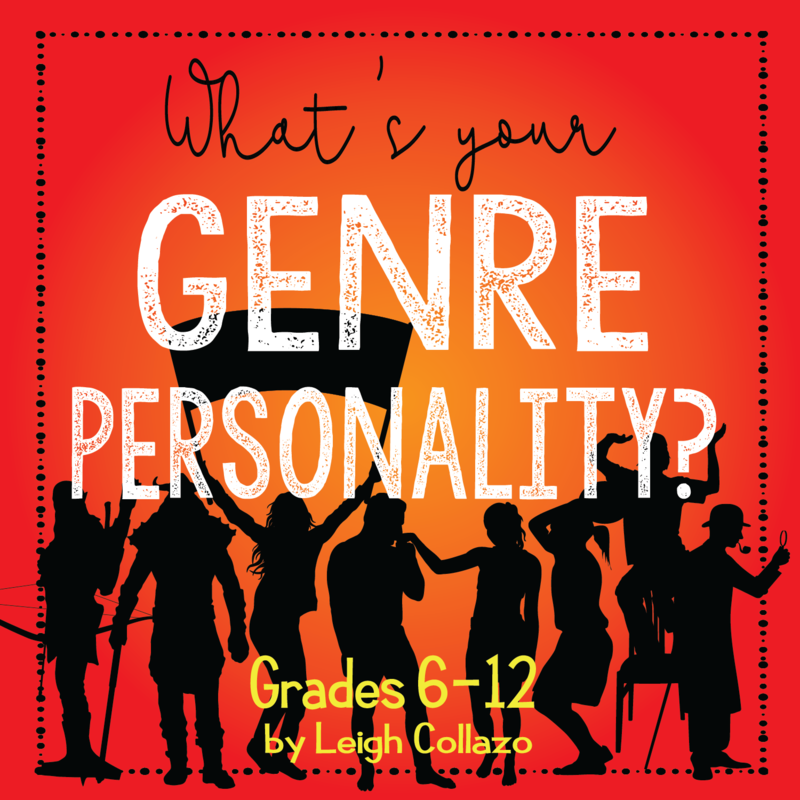 The Questioner is based on Daniel. Daniel was a student in my seventh grade class, the very first year I taught. To be honest, Daniel was not an easy student for me to like. No matter what I said, Daniel questioned it. He would interrupt me while I was teaching and ask me why something was the way it was. Often, his questions had nothing at all to do with what we were discussing at the time. I would handle Daniel very differently now, but as a first year teacher, I truly had no idea what to do with him. When I told him he liked playing the Devil's Advocate, he insisted on calling himself the Devil's Avocado. Daniel would be close to 30 years old now, and it wouldn't surprise me at all if he became a detective or a lawyer. I can just hear him in a courtroom, shouting "Objection!" at the top of his lungs. 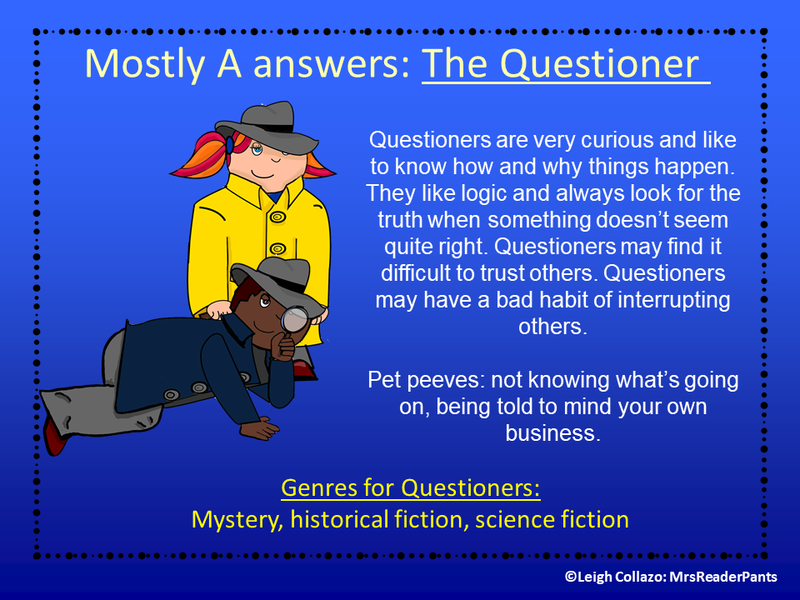 The Questioner is Bridget and Billie, both among my current students. Bridget loves reading "puzzle books" and mysteries, particularly fiction stories about missing teens or those accused of crimes. She's smart and shy and reads like crazy. At our recent school disco, Bridget hung out in the library much of the evening, playing Scrabble with her friends. Billie is a very sweet, friendly girl who, like Bridget, loves reading stories about missing teens. She has read every April Henry book in our library, as well as all the books in the Amulet graphic novel series (multiple times). She's also a big fan of Rebecca Stead and Enid Blyton. I chose to put these girls together here because though they are in different year groups and probably don't know each other, their personalities are similar. I should introduce them--I bet they'd make great friends. The Questioner is Kevin. Kevin is a more recent Questioner in my life, and while he can be quite charming, he has annoyed me with his questions and interrupting many times. One of his teachers told me that she gives Kevin five popsicle sticks each week. When he asks a question publicly during class, Kevin must surrender one stick. When he has run out of sticks, he has no more public questions or comments for the week. She said it has worked pretty well; Kevin has been forced to consider if his question or comment is worth a popsicle stick. Kevin is precocious, intelligent, and seems to be more comfortable with adults than students his age. He can be awkward with his peers, but I do see him socializing and hanging out with other boys his age. He's a good kid, and I know he'll find the most success in a career where his mind can stay busy. 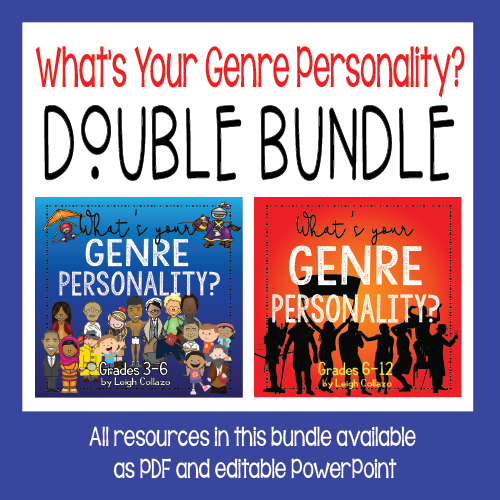 The quiz now has two versions: elementary and secondary, plus a bundle that includes both. Click an image above to view them in my TPT store. 1. Teach them the appropriate time to question. Questioners are genuinely curious, and they probably do not mean to interrupt you or ask so many questions. Daniel nearly drove me nuts in my first year teaching, but we got along well. I seriously doubt he set out each day to annoy his classmates and make his teachers' lives difficult. He needed very clear boundaries from me, and I failed to spell that out for him. Kevin is the same way, but he's gotten better about it in the time I've known him. He's still a Questioner, but he is maturing and learning that he can't just constantly interrupt his lessons. 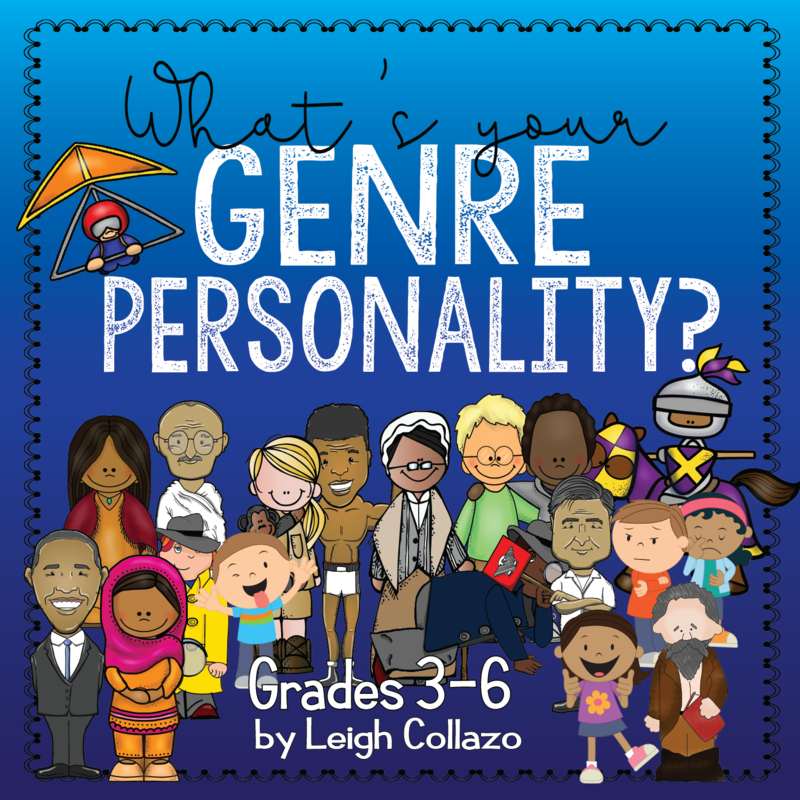 Questioners love logic puzzles and books that enable them to solve difficult problems. Their minds work quickly, and must always be engaged and active. Yes, they ask a lot of questions. Yes, the questions may be off-topic. Yes, it can be exhausting. But if they are genuine questions, answer them! Ask The Questioner what made him or her think of that, and see if you can turn an off-topic question into an on-topic answer. 4. Give The Questioner time to look up the answer. Make it a teachable moment! If The Questioner seems genuinely interested in a particular topic, allow him or her to research it as extra credit or in lieu of some other assignment. 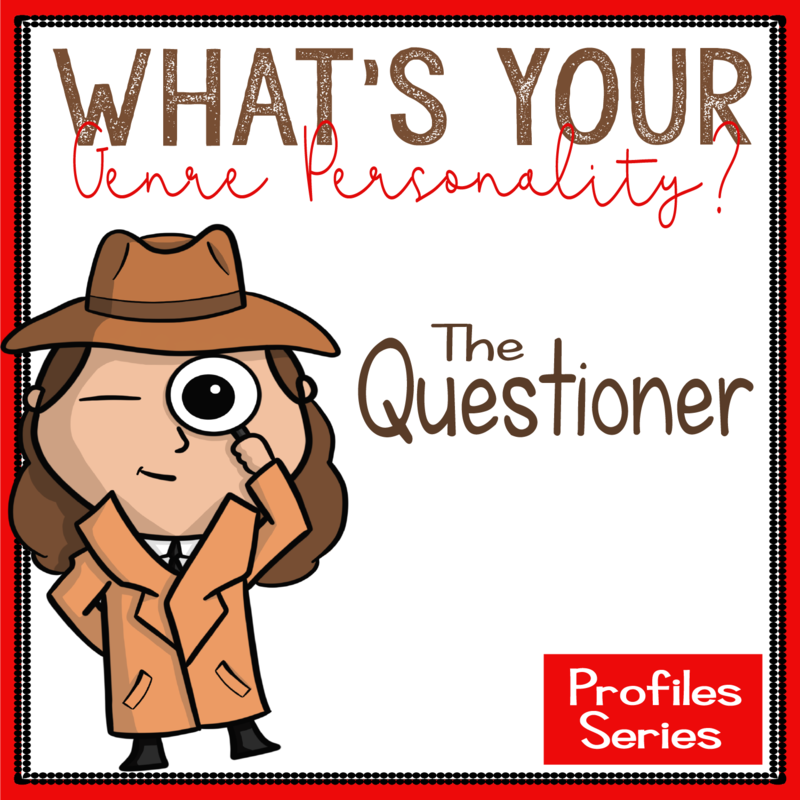 describe the Questioners in your school?